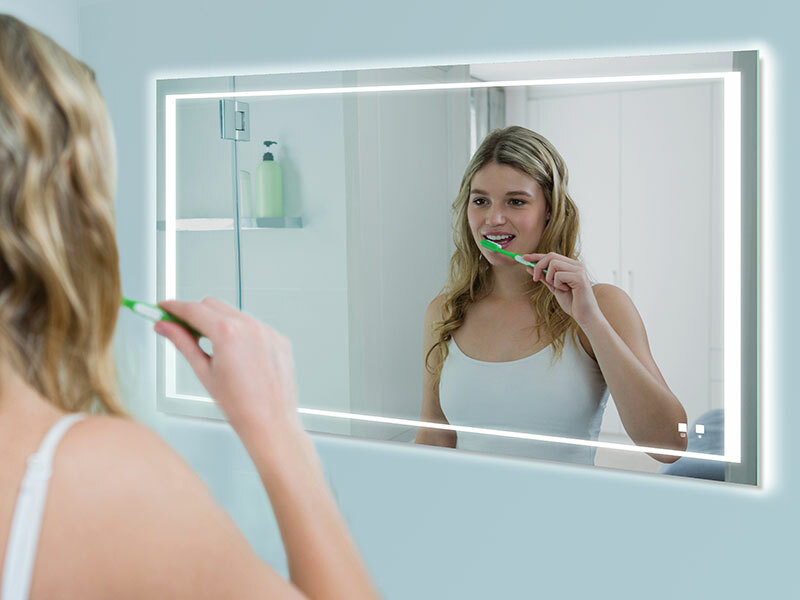 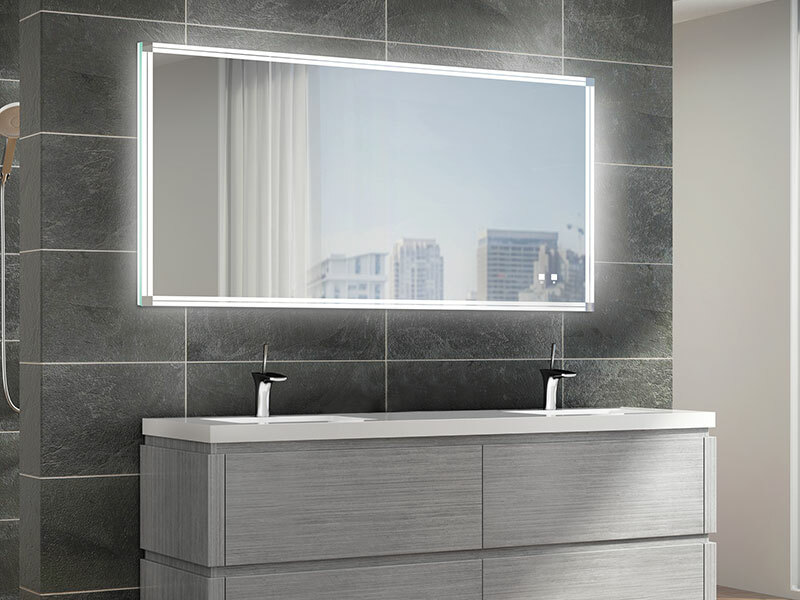 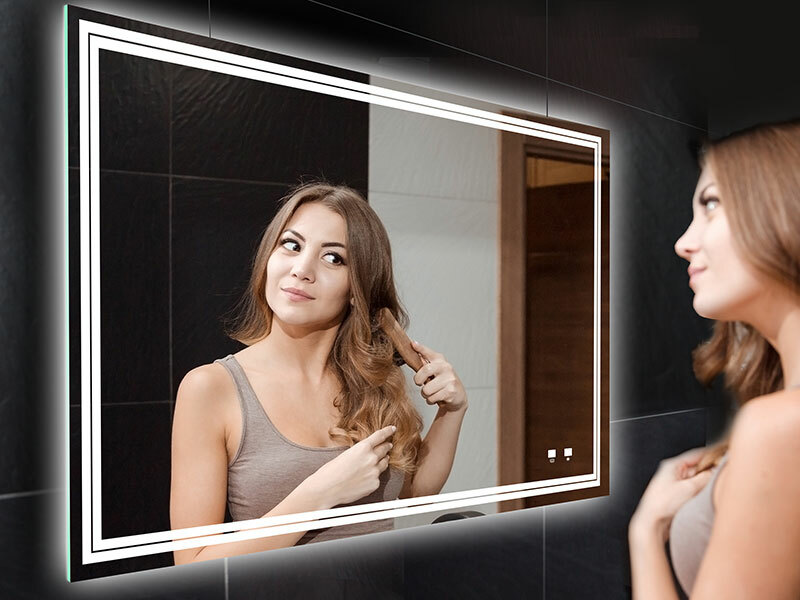 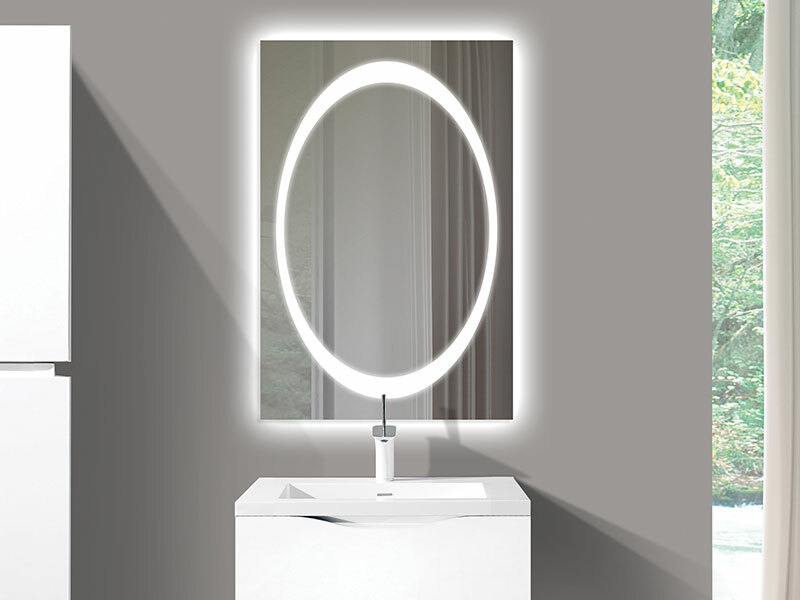 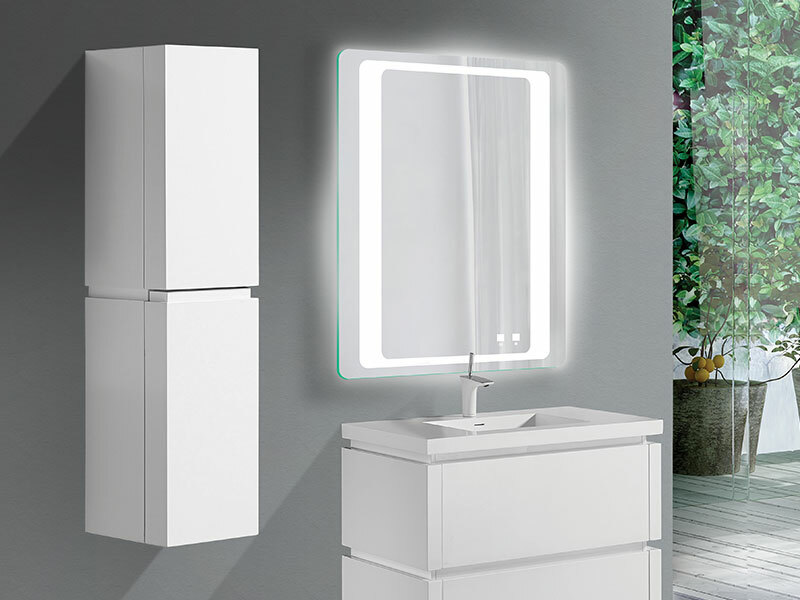 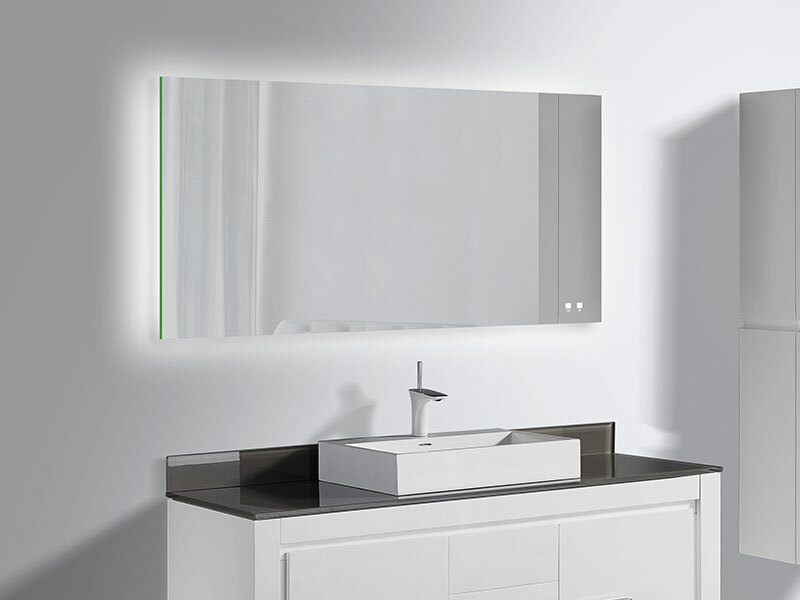 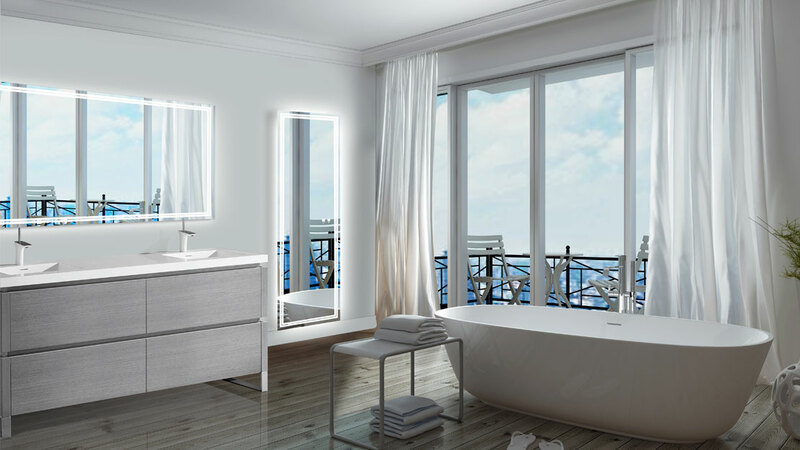 The Zen Illuminated Dressing Slique™ Mirror greets you each morning with a sense of peaceful serenity. 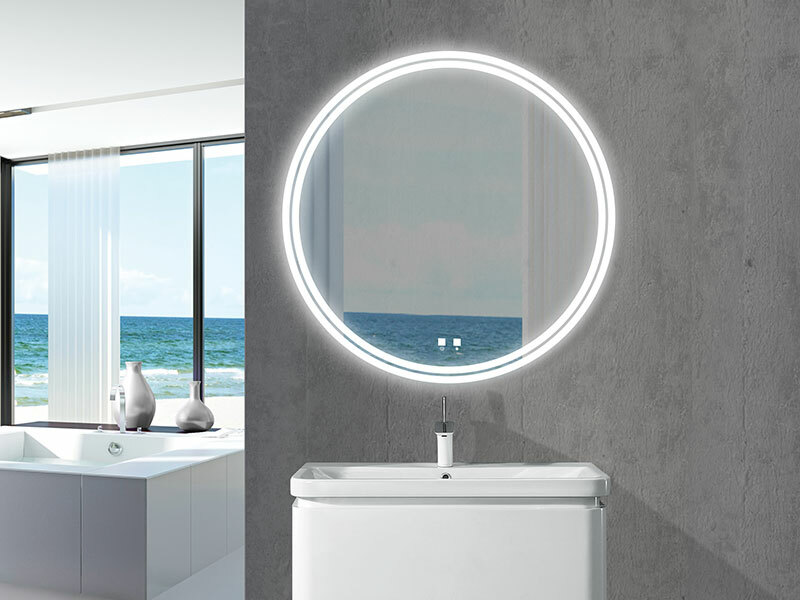 Designed with dual frosted light bands inset from the edge, it offers ideal front lighting for all tasks, while a soft luminous glow behind the mirror creates just the right ambiance and mood in the room. 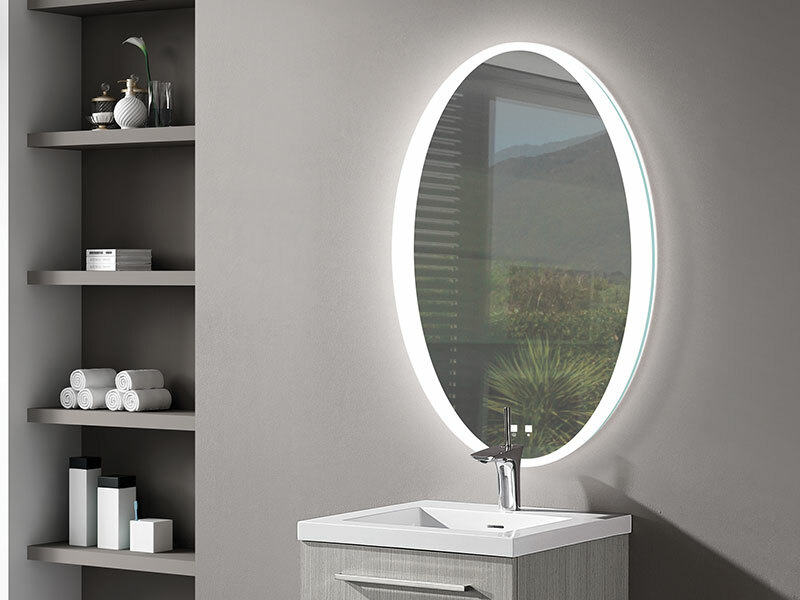 The Sanctuary Illuminated Dressing Slique™ Mirror will be the focal point of your bath retreat. 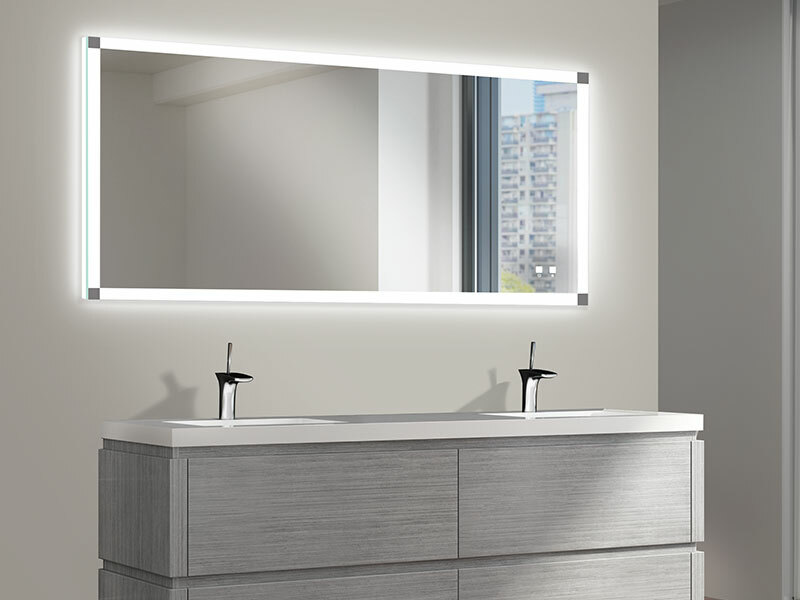 The stylish, comtemporary design features a single frosted band of light in alternating widths for optimal front lighting, with a soft perimeter wall glow accent.